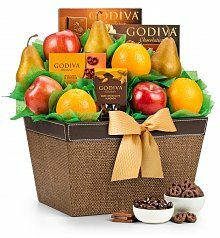 Our anniversary fruit baskets are a delicious way to show your affection. 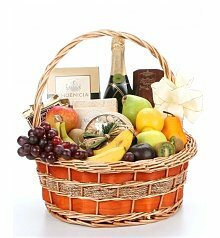 Express the way you feel on your anniversary with a fruit basket that will always be the perfect gift. 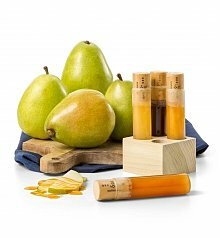 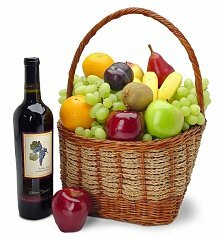 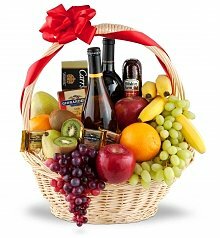 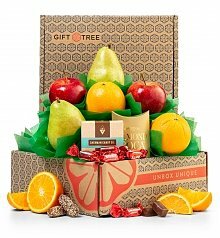 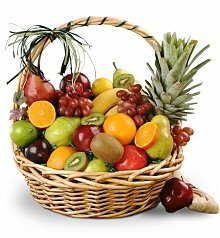 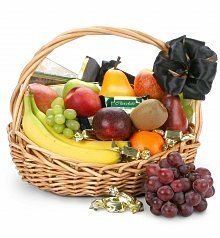 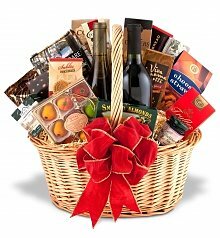 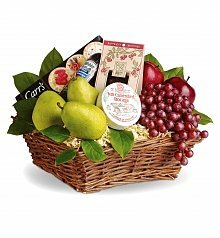 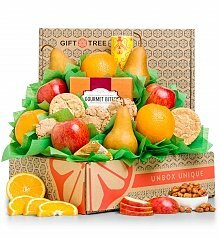 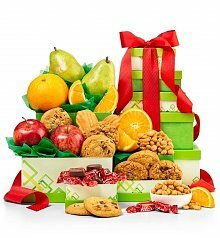 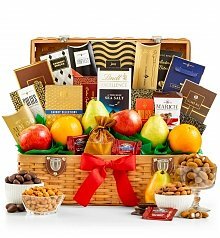 Shop GiftTree anniversary gifts and be assured that your fruit gift baskets are received with delight and surprise. 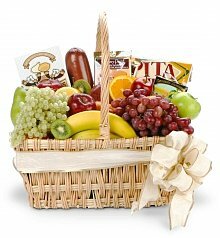 Send anniversary fruit baskets today.